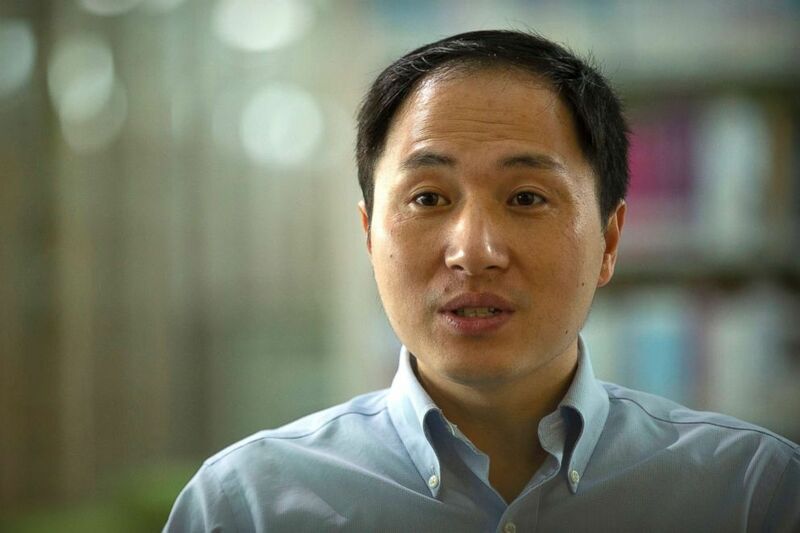 Chinese scientist He Jiankui has not been seen in public since a high-profile presentation last week at an international conference in Hong Kong in which he claimed to have produced the world’s first gene-edited babies, igniting speculation that he’s been detained. The Hong Kong newspaper Apple Daily reported He allegedly was escorted back over the border to the high-tech city and research hub Shenzhen, in southern China, by Chen Shiyi, president of He’s employer, Southern University of Science and Technology, on the campus of which He is possibly being held on “house arrest.” ABC News has not confirmed He is being held there. A spokeswoman from the university’s public affairs office told ABC News that the school is not answering any questions at the moment regarding He Jiankui. She refused to confirm or deny reports of He’s whereabouts. “When there is new information we will update the public via the university’s official website or WeChat public account,” the spokeswoman told ABC News, referring to a popular social media platform. Scientist He Jiankui speaks during an interview in Shenzhen in southern China’s Guandong province, Oct. 10, 2018. He Jiankui received worldwide condemnation after he announced on YouTube that twin girls, Lulu and Nana, were born from embryos he had genetically altered to make them more resistant to HIV infection. Within hours, the Chinese Ministry of Science and Technology in Beijing announced it was suspending He’s research pending an investigation. ABC News’ Beimeng Fu contributed to this report.